Stay safe and obey local hands-free laws with built-in Bluetooth (HFP). 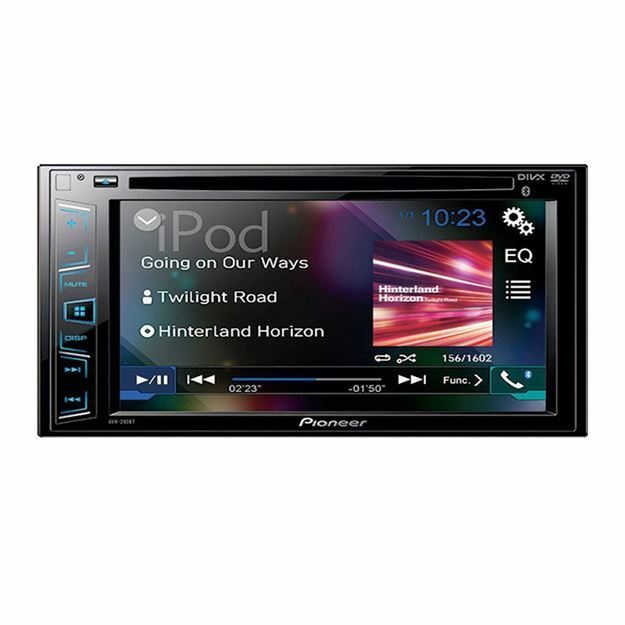 Easily pair a Bluetooth enabled phone to the AVH-290BT without having to go through complicated settings. When a registered Bluetooth device is in close proximity to the receiver, the auto connection function automatically pairs the two units. in the vehicle much more convenient. The AVH-290BT with Bluetooth also includes better call quality reception using the new Wideband Speech Handsfree Profile 1.6. Nearly doubling the bandwidth of the frequency helps bring call quality similar to FM reception. Other features include the ability to browse music libraries on smartphones wirelessly.